Have You Been Told Your Main Sewer Is Overtaken With Tree Roots? 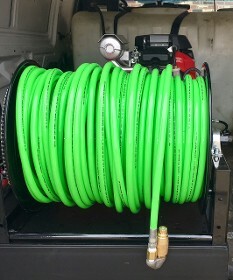 At C.Burns Sewer & Drain we use the best tree root and grease nozzles on the market we use a 3/8 jet hose 4000 psi 10 gpm we have over 500 feet of 3/8 jet hose. 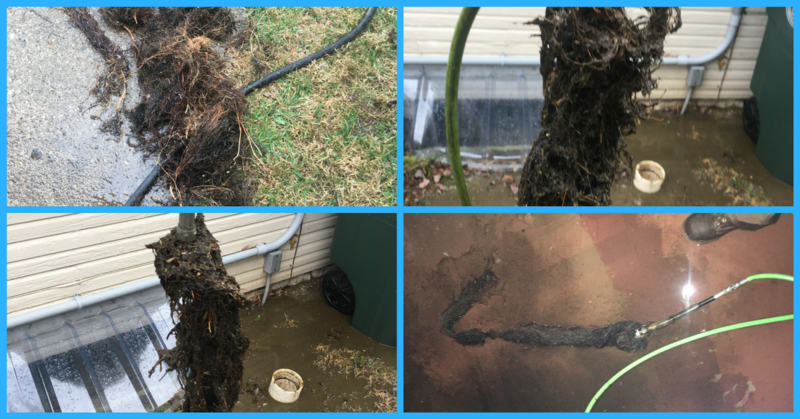 We can jet any size lines 2'' all the way up to a mammoth 16" drain line We remove tree roots and sludge debris in main sewer's or anyother drain line. We also offer regular maintenance to keep your drains from clogging up. We're in and out we jet and we're done no up selling, no extra charges, no wanting to dig your line up or replace your pipes. 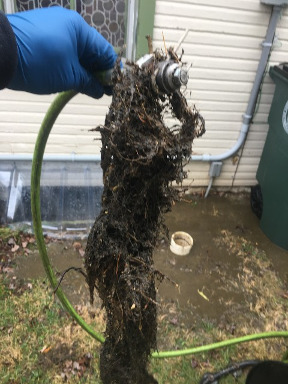 No matter how bad the tree roots, grease or sludge we can 100% remove all debris and restore your sewer back to new condition with our hydro sewer jet service. 24-7 drain service call us 1st. 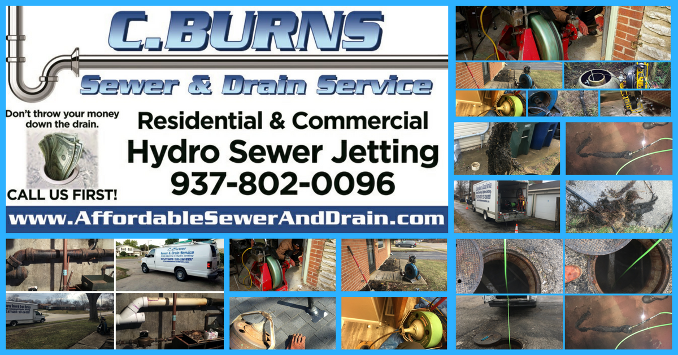 We Hydro Jet Drains Up To 16 Inches Emergency Drain Jetting or by appointment call C.Burns Sewer & Drain 1st' for affordable drain jetting. 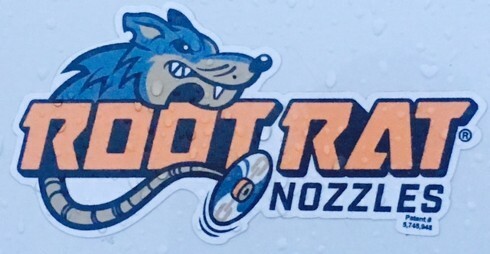 Call us 1st for free estimate on hydro jetting your private city mains and parking lot storm drains we use a 34 HP jet with a 3/8 jet hose up to 4000 psi @10gpm with the best root and grease nozzles. We will come out at no charge check out your drain set up and give you a free estimate. We can hydro jet any drain up to a 16 inch drain line we can save you up to 50% or more off your hydro jetting we can run up to 500 feet Call us 1st. 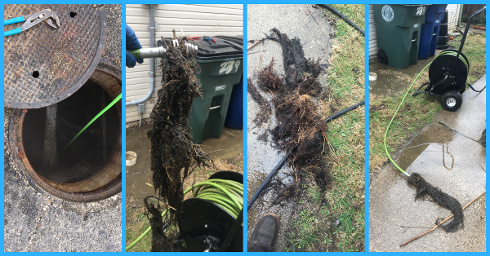 We can cable any drain to remove tree-roots, grease, sludge, lint, hair, not as effective as hydro jetting but is cheaper and it works. 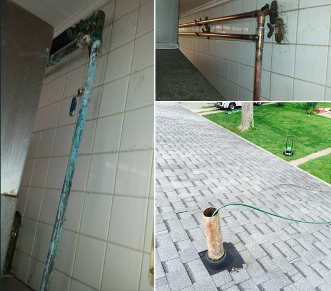 We can locate broke down drain lines we use diamond flex drain cable with 1,2,3,& 4" double or single blades depending on job are cables are1/4", 3/8, 1/2" & 3/4 we have the tools for the job most cable drain cleaning call and get a price on getting your drain cable cleaned today. We offer 24/7 emergency drain service, so if your guy don't pick up call us 1st. Every house don't have a basement with a main drain clean-out or main drain clean-out infront or outback of the house in a case when theres no main drain clean-out we hydro jett or use drain cable from the 3" vent on the roof depending how long of a sewer line you have we offer up front pricing call us 1st. Afraid of spending too much money to call a plumber during regular hours, then we know how you feel about after-hours C.Burns Sewer & Drain we don't charge by the hour, so you will only pay for what is needed to be fix, and we will stay as long as it take to make sure that your plumbing issue is repaired with no hourly charge . Get an Estimate on Your Drain Cleaning & Plumbing Repairs. 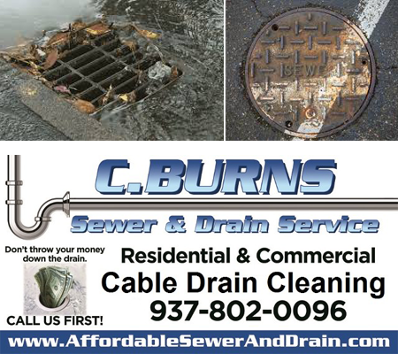 C. Burns Sewer & Drain Services in Dayton and Troy, Ohio is the company to turn to when you have sewer or drainage problems. We also specialize in installing and repairing plumbing pipes for residential, commercial, and industrial customers. Our experienced drain technicians are on-call 24 hours a day, 7 days a week. 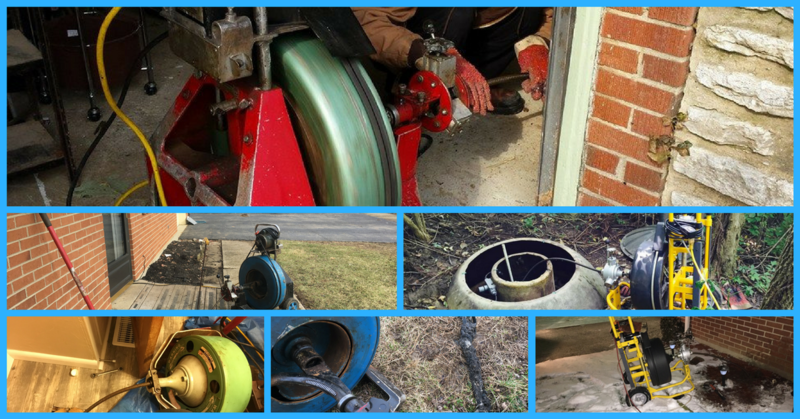 We tackle jobs of all sizes and have the equipment to get them done right. You can contact us for a wide variety of services, from a simple tub or sink drain cleaning to the toughest main sewer line blockages. 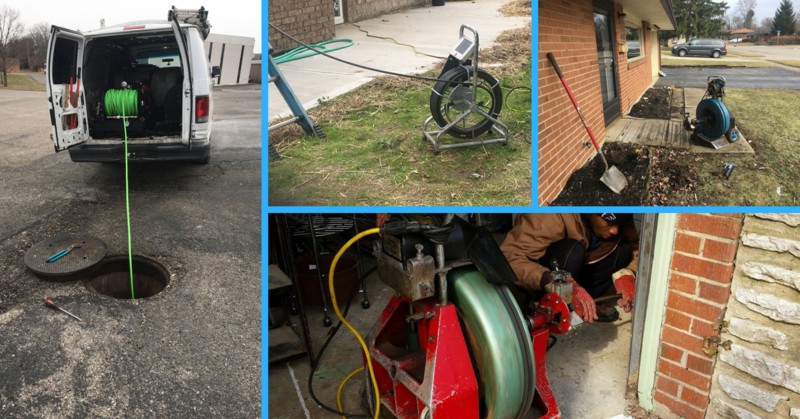 Established by an experienced sewer and drain contractor, we are an independently owned, local business. As such, we understand how important it is to serve our community with respect and dignity. All of our work is fully insured and guaranteed, and our technicians are courteous, honest, and hard-working. and our prices are often less than half of what our competitors charge. .